On its second try, federal prosecutors failed once again to convict ex-baseball star Roger Clemens of lying to Congress. 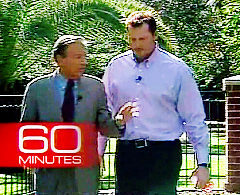 CNN reported that a federal jury acquitted Clemens on Monday on all six counts. Posted: 6/18/12 at 4:59 PM under News Story.